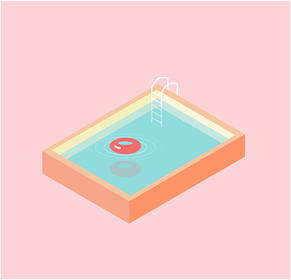 Learn how to make blends and gradients in Illustrator and how to use these tools to create an original composition. 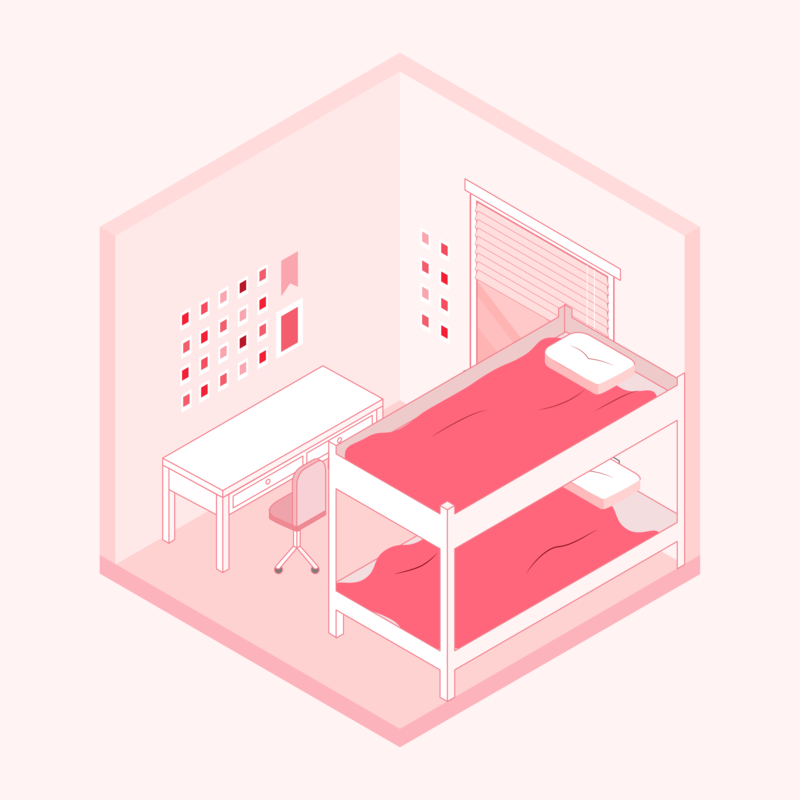 Create your own isometric illustration (can be a landscape, city, bedroom, object, anything!) using the template on bCourses. To apply what you learned in the color lesson, try to use gradients and blend tool when applicable. First create one version of your illustration. Then, use SHIFT-O to create a new artboard and copy your illustration onto it. Select the new illustration and use Edit > Edit Colors > Recolor Artwork to apply a new color palette to your illustration. Your two illustrations can be day and night versions of your artwork, or just two different color palettes. Have fun!